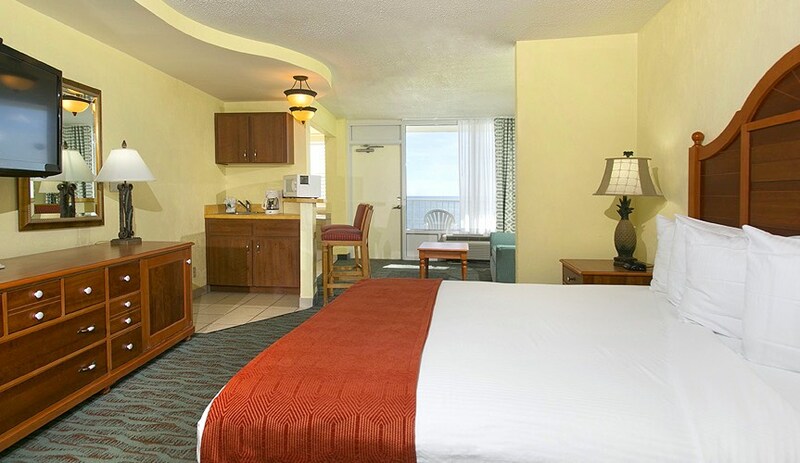 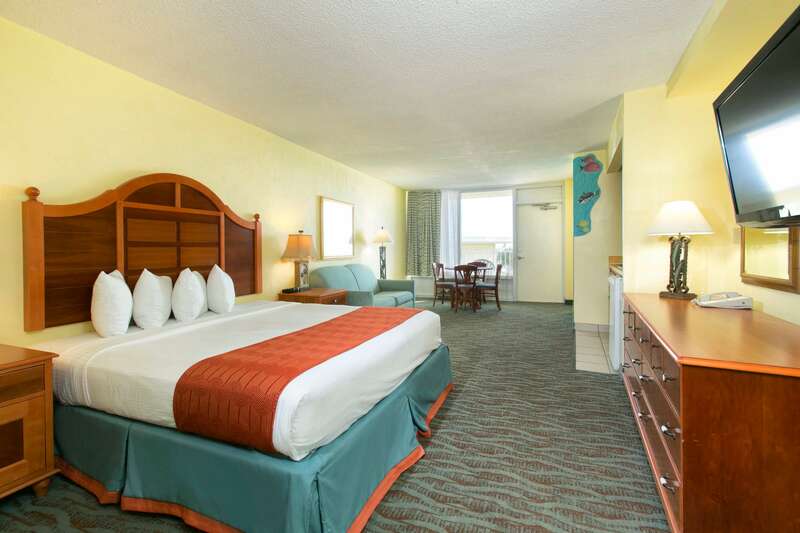 After a day of splashing in the waves, floating in the pool, and soaking up the Daytona Beach sun, come home to the comfort of your room at Perry’s Ocean Edge Resort. 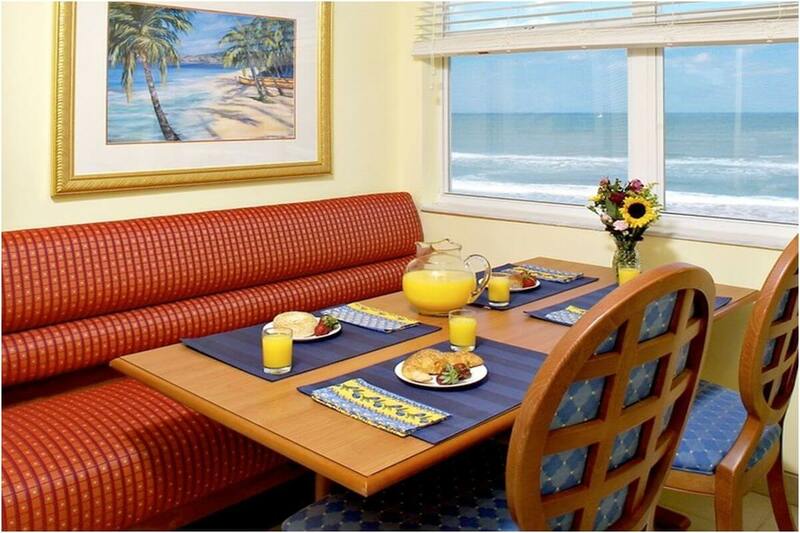 Highlights include complimentary Wi-Fi, oceanfront balconies, and in-suite kitchenettes. 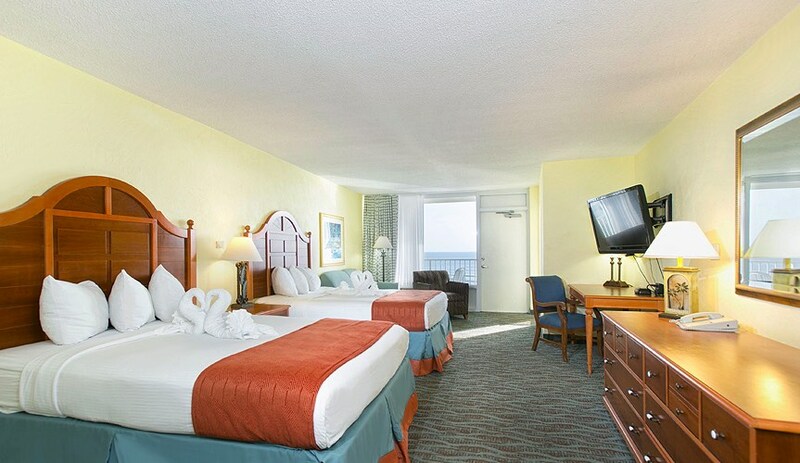 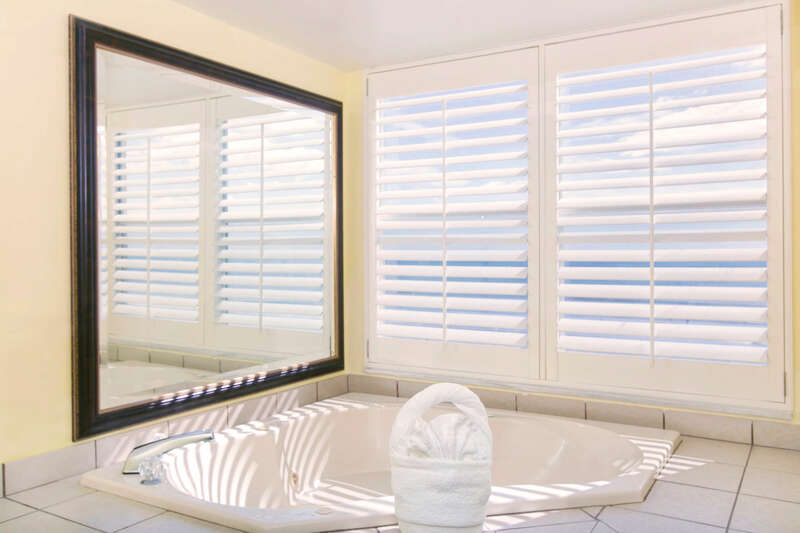 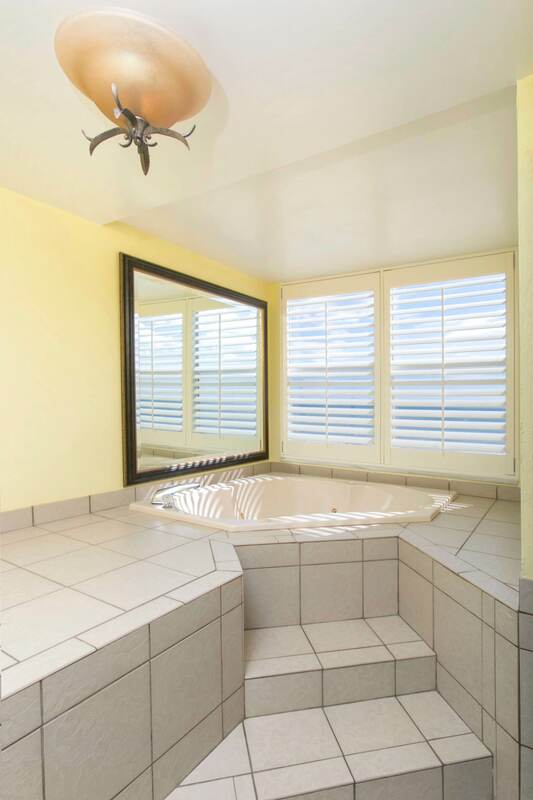 Our oceanfront South Tower rooms are stylishly decorated in inviting colors and patterns, and feature comfortable bedding, a queen-size sleeper sofa, and a sunny balcony overlooking the beach. 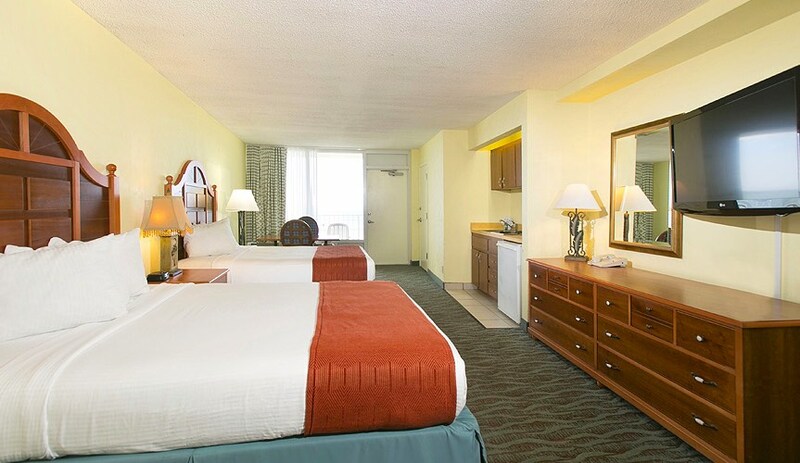 Our North Tower rooms are comfortably furnished with one king or two queen beds, a queen-size sleeper sofa, a full-size refrigerator, an oven and stove top, and a bright sunlit balcony. 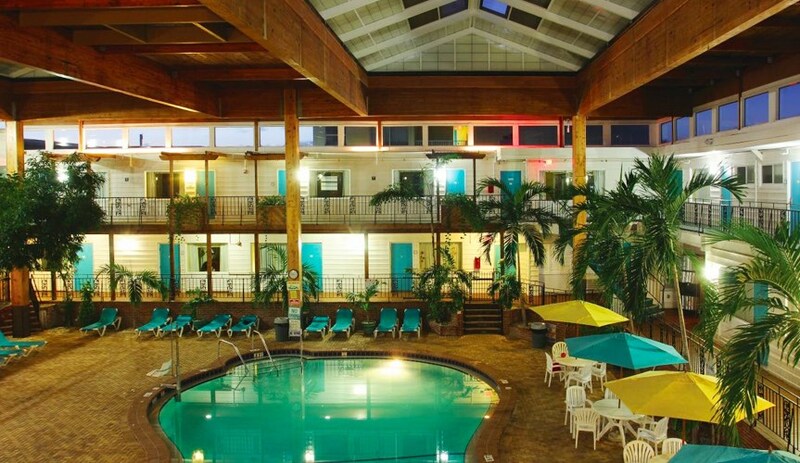 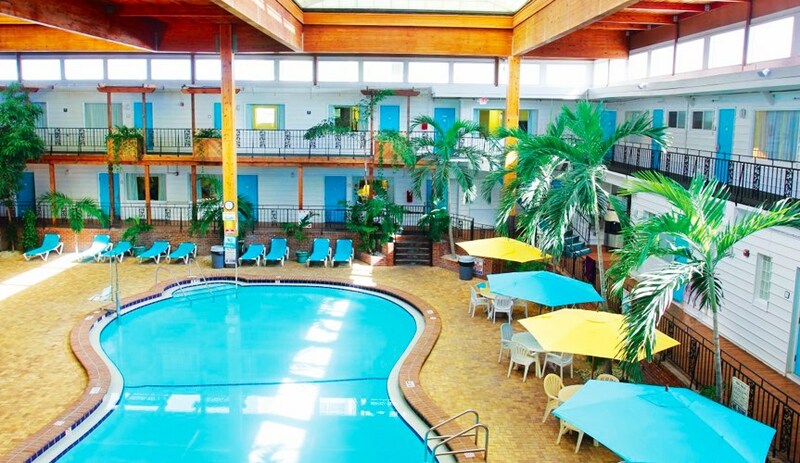 Stay steps from the indoor pool in our charming Garden Atrium rooms. 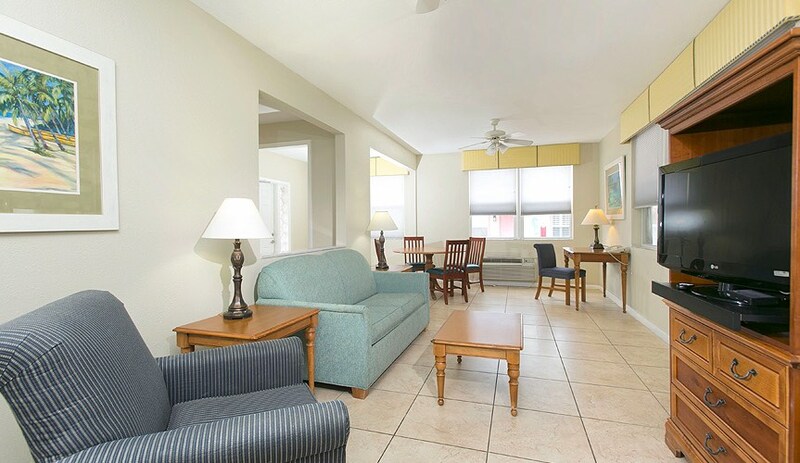 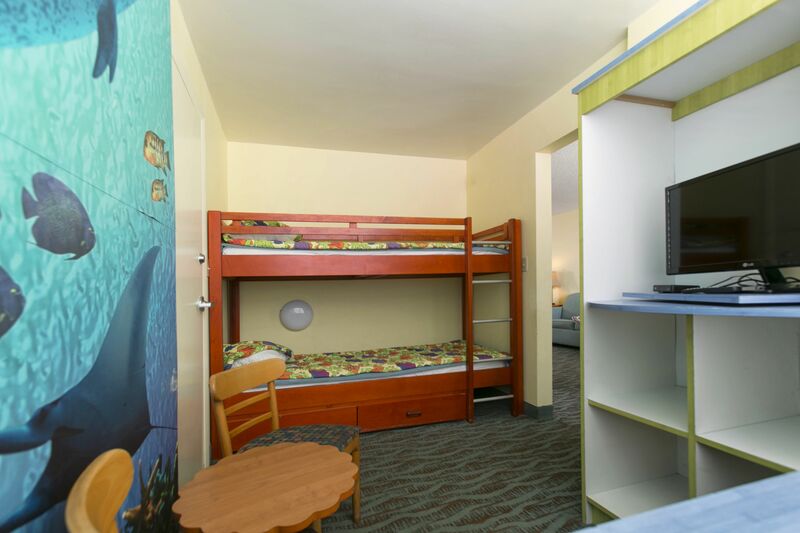 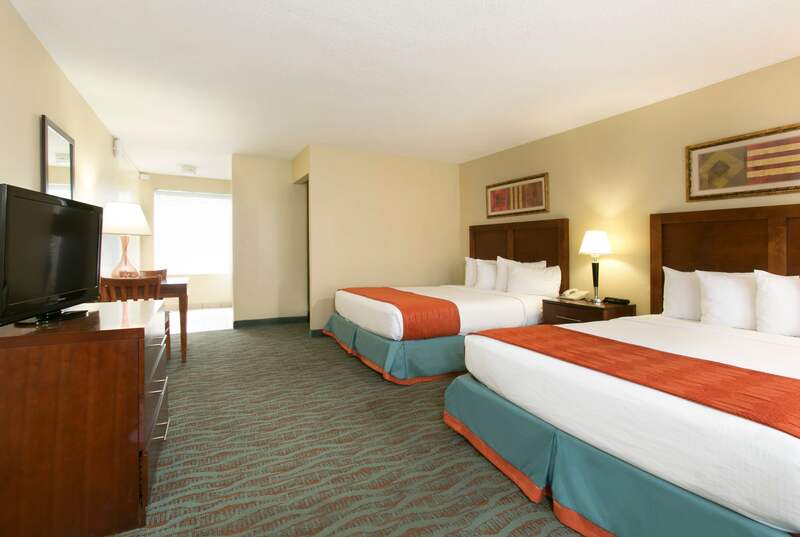 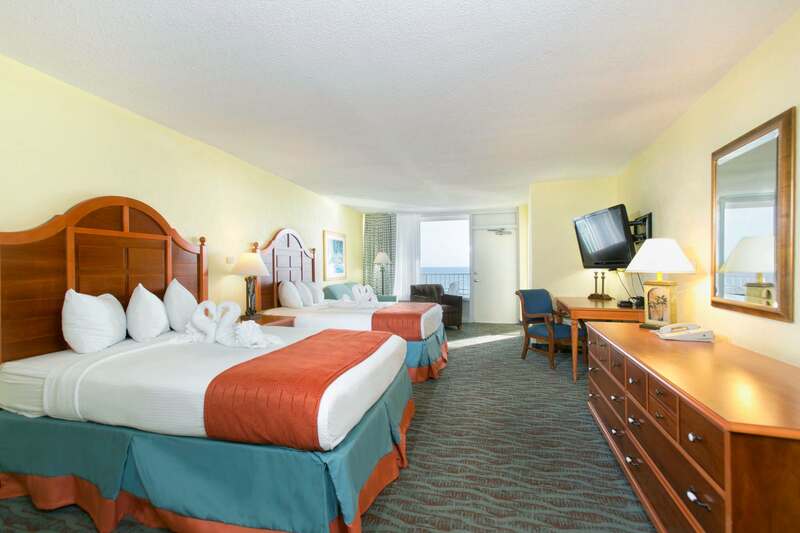 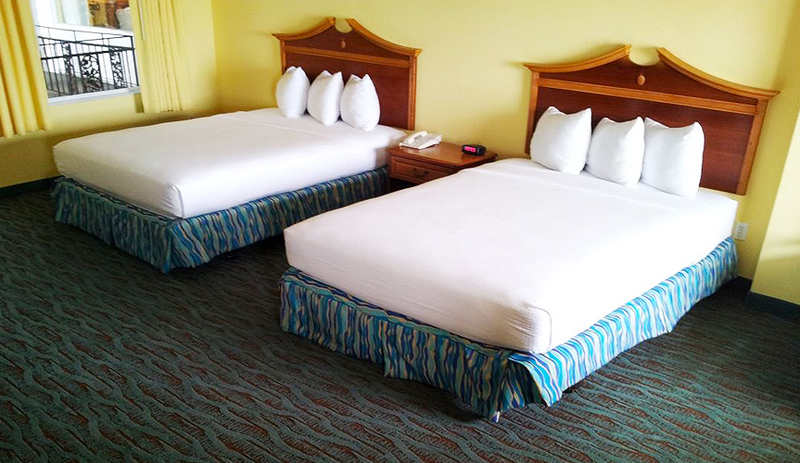 Furnished in classic Florida style, these accommodations have all the amenities you’ll need for a dream stay in Daytona Beach. 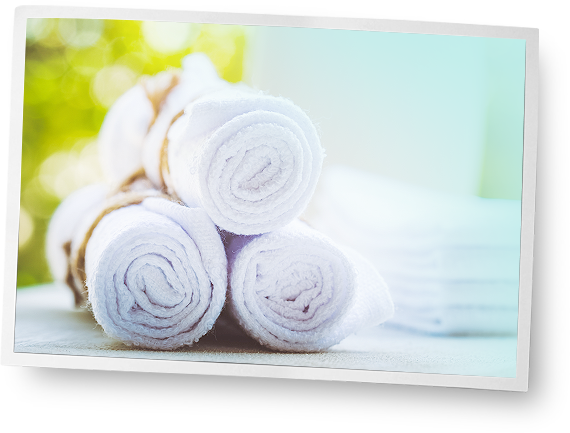 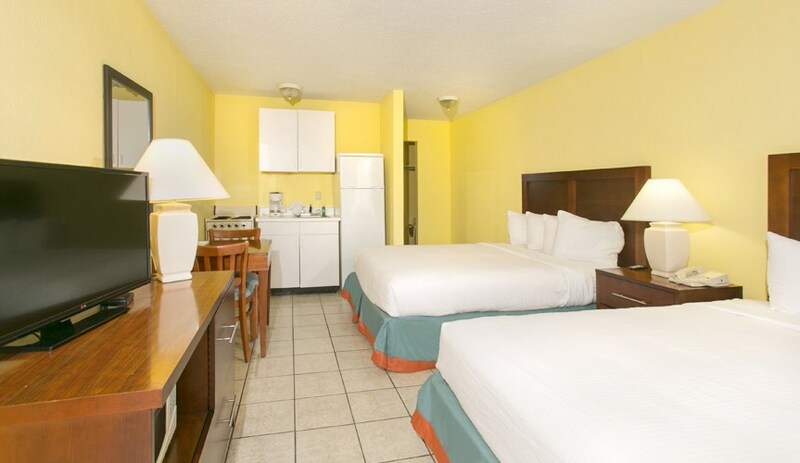 An exceptional value, our cozy courtside rooms have courtyard views and feature all of our standard amenities, plus a kitchenette with a refrigerator and stove top. 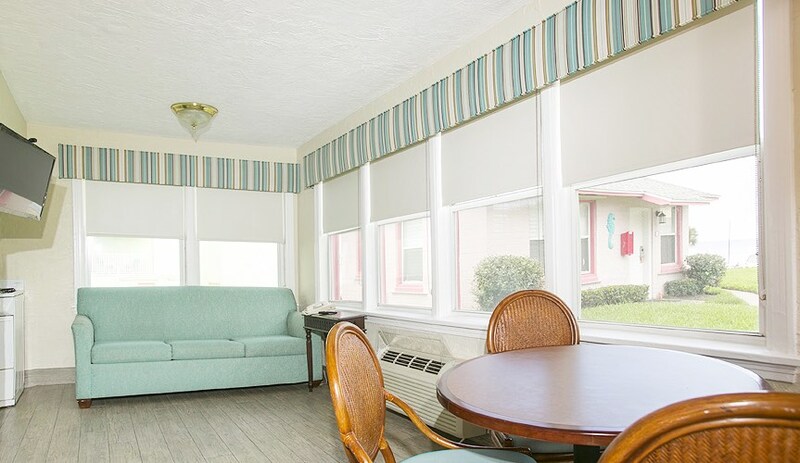 Our pet-friendly one- and two-bedroom cottages line a well-manicured lawn at the north end of Perry’s. 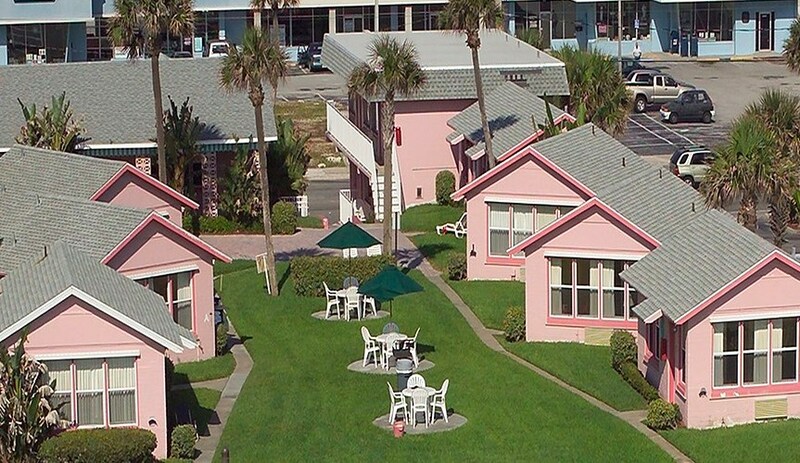 These colorful pink cottages feature deluxe amenities, including separate living rooms and full kitchens. 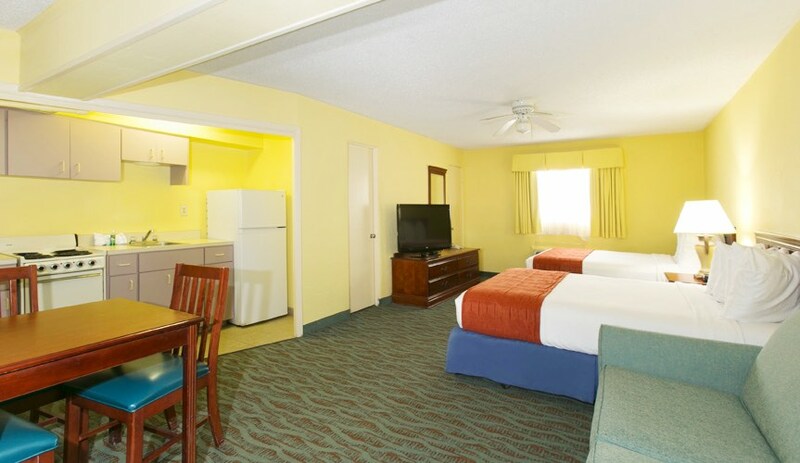 Cozy and bright, these standard rooms have two queen beds and a full kitchenette. 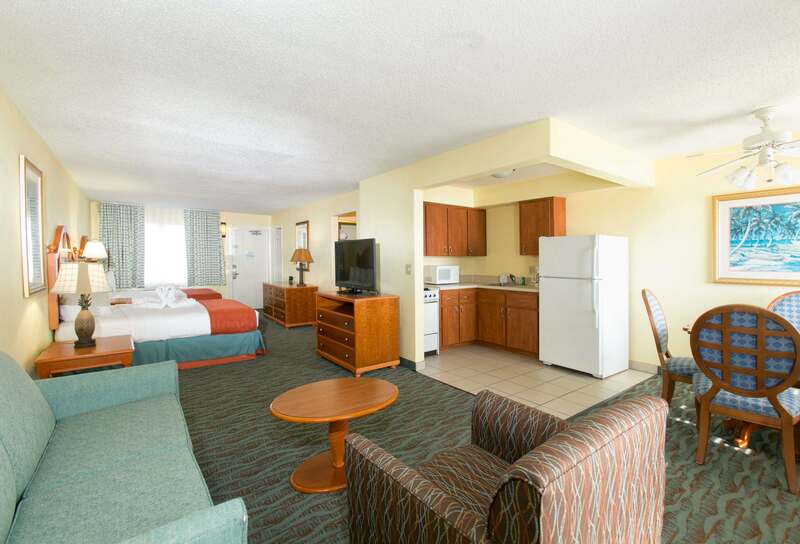 Plus, they’re pet-friendly, so the family dog doesn’t have to miss out on all the fun.